The Yealink W53P DECT IP Phone system is a reliable and cost-effective solution for users requiring a high-quality on the move communication system that won't break the bank. 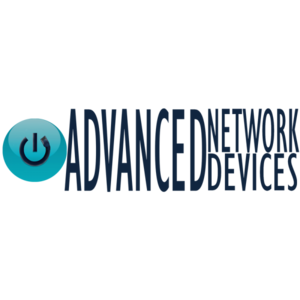 The W53P is excellent for users who make moderate-to-high wireless call requirements. The W53P DECT Phone offers a high-end feature set that is sure to meet all of your wireless communication needs. Its ergonomic design makes it so that it fits right in the palm of your hand so that you can carry it, or put it in your pocket with ease. Boasting a sleek, modern look with a silver-grey finish to it and a pixel color display, the W53P will look good in any office. The W53P is more than just looks. It has HD audio and Li-ion battery for up to 18 hours of talk time. It is also rugged so that if it happens to fall, you can be at ease. 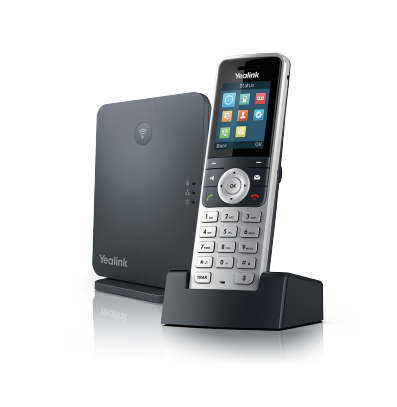 The W53P has seamless compatibility with Yealink W60B DECT Base, a powerful scalable DECT Base that supports up to 8 handsets, 8 SIP accounts, and 8 concurrent calls.